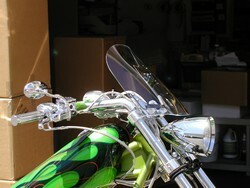 This is our latest Choppers and Customs photos of WindVest windscreens install on a variety of motorcycles. The archive galleries will no longer be updated but will be preserved so image links will not be broken. 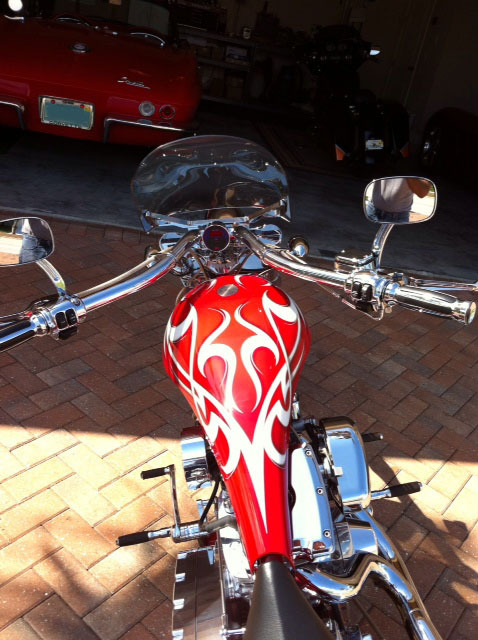 Wind Vest windshields available for many make and model motorcycles find yours. 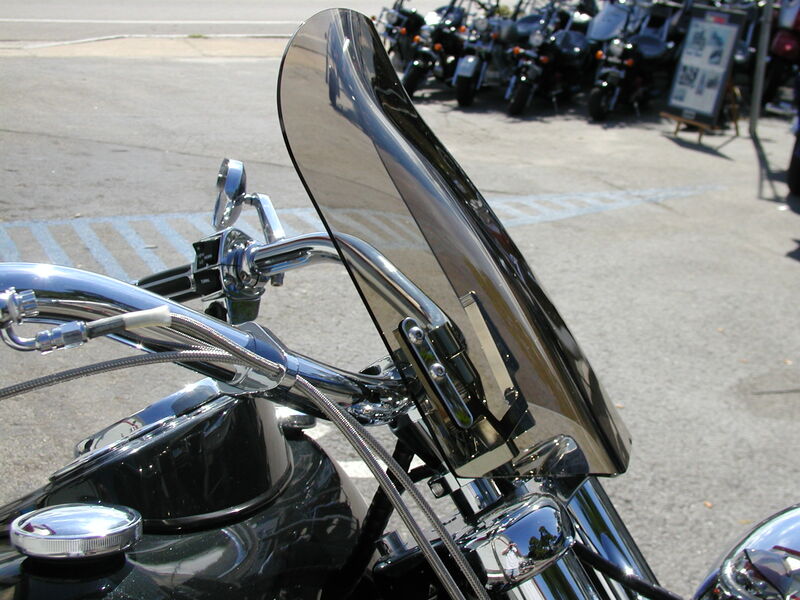 A WindVest windshield will provide the same protection as a "regular" motorcycle windshield that's several inches taller. Color selection is a matter of personal taste. 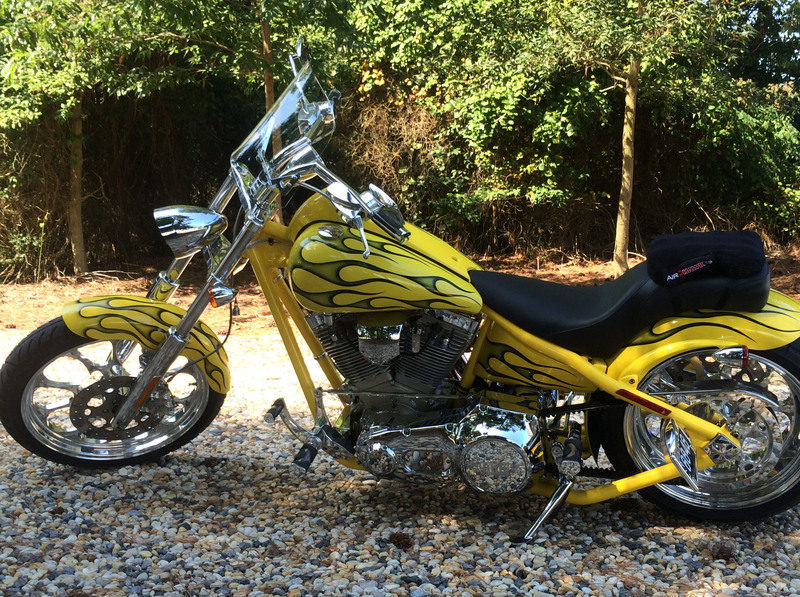 All color options for your model motorcycle and size selected will be shown in "Select Options"
Color windshields add style to your motorcycle! 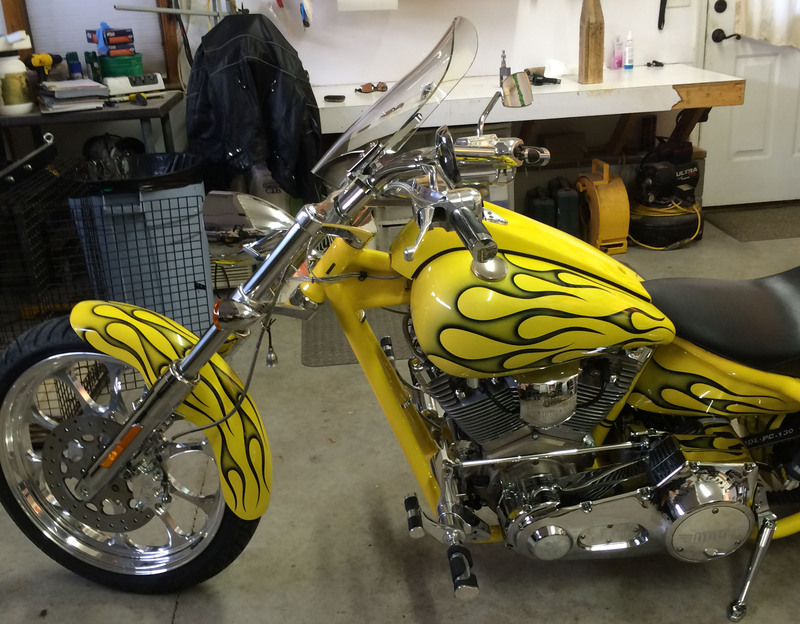 Color selection is a matter of personal taste. If you want the shield to practically disappear, go with clear. 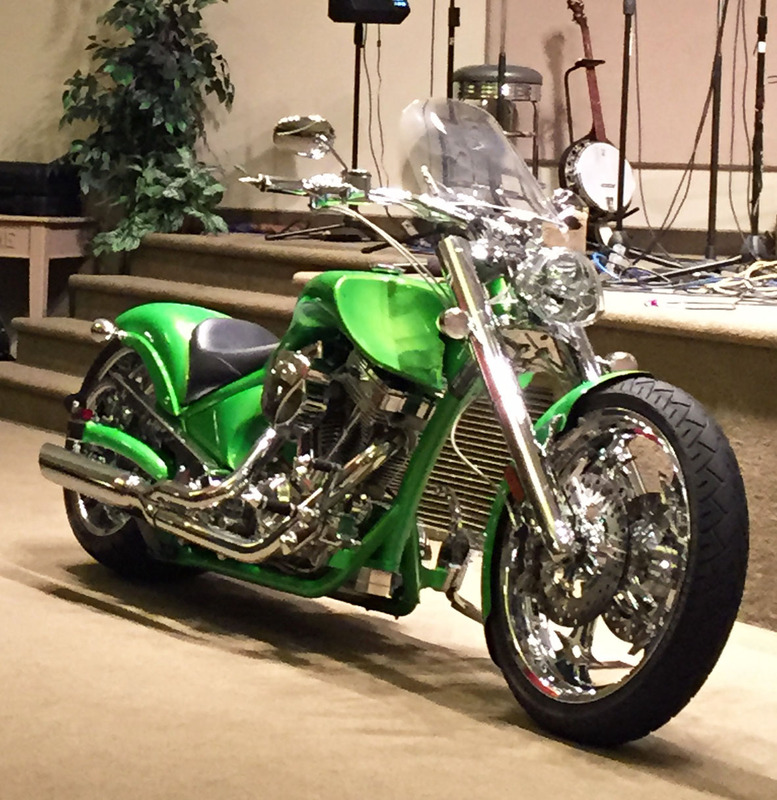 Many people like the way their WindVest looks so they choose Smoke or Gunsmoke to complement the color of their motorcycle. 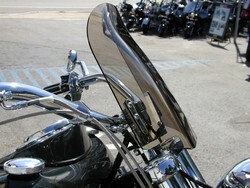 Hardware Options available on many WindVest models Chrome or Satin Black. 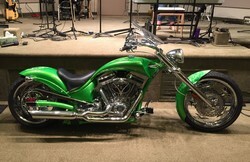 All color options for your model motorcycle and size selected will be shown in "Select Options". Our Wind Vest windshields for cruiser type motorcycles are available from 10" to 18" tall. Our most popular sizes are the 14"tall X 14"wide and the 16" tall X 14" wide. 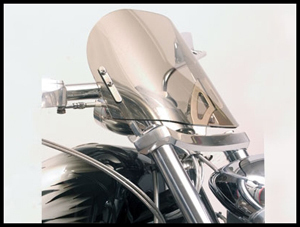 WindVest's revolutionary extra thick 5mm hand-molded acrylic windscreen design with flat front surface, 2" side contours and recurved top edge creates a low pressure zone diverting the wind away from the rider's chest and head. A WindVest windshield will provide the same protection as a "regular" motorcycle windshield that's several inches taller. For cruiser style models (i.e. Dyna, Softail, Suzuki, Honda etc. 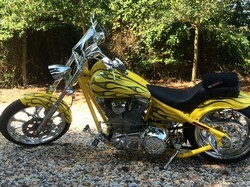 )...if you are 6' tall or over you would probably want the 16" tall Wind Vest unless you sit extremely low in the saddle. For all touring models (i.e. 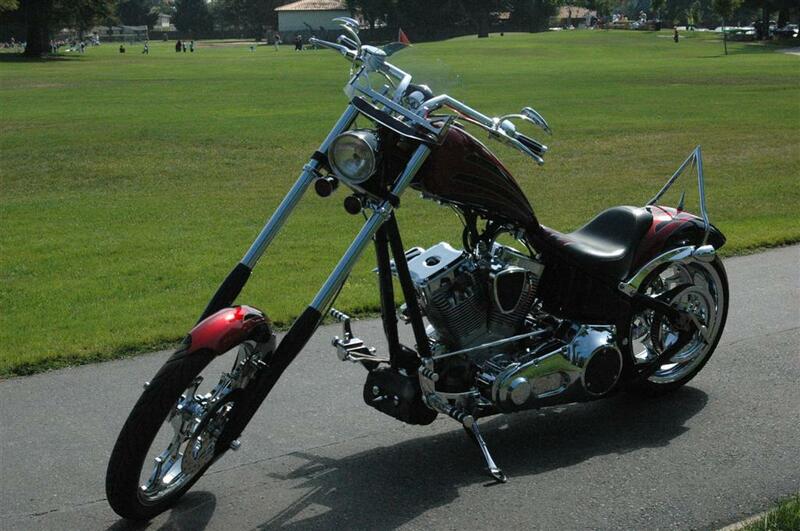 Bagger Electra Glide, Road Glide, Cross Country, Vaquero etc.) see our size recommendation charts as well as measuring instructions. All Size Options for your make and model motorcycle will be shown in "Select Options". All Wind Vests listed on this site for instant checkout are for stock motorcycles. 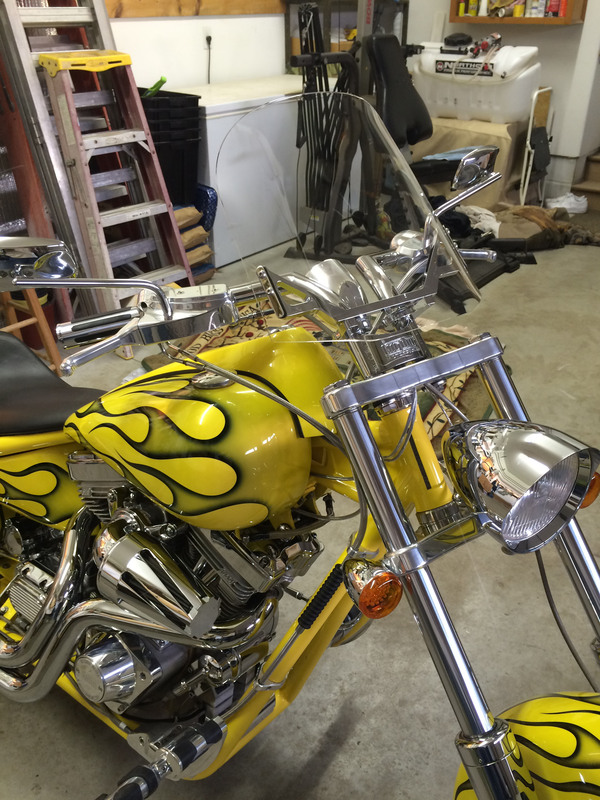 If you have custom handlebars or risers have added accessories such as Tach speakers GPS or the like Please contact us and we will be happy to help you get the wind-vest that will work best for your motorcycle. 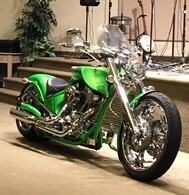 For custom or modified motorcycles use our Custom Bikes Page to tell us about your accessories and send us to photos of your motorcycle (front view and side view and be sure to tell us your handlebar thickness (1", 1 1/4" or 1 1/2") sorry we do not have 7/8" mounts but some rides have made shims to mount 1" clamps to 7/8" handlebars. Copyright © 2019Com-Con Inc. All rights reserved.